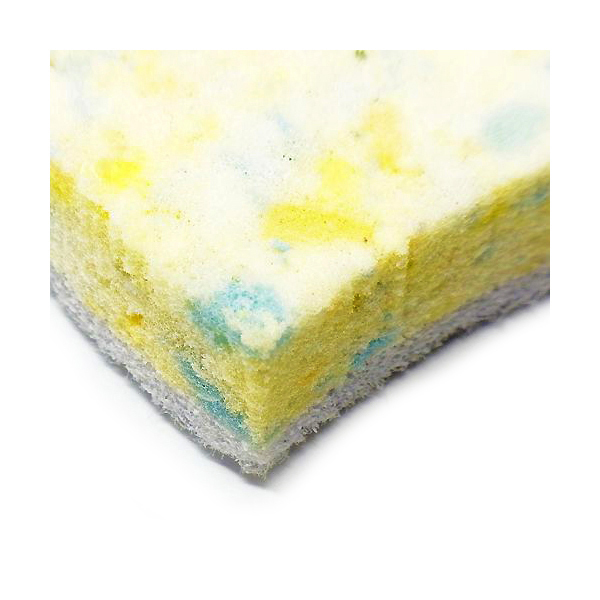 EcoForce Recycled Plastic Super Absorbent Bathroom Sponge Scourer is made using high quality recycled materials, helping your to run a greener home without it costing earth. Their key features are: Two sizes perfect for both bathroom and kitchen, non scratch and heavy duty and contoured for easy grip. Made with 90% Recycled Plastic Fibre. EcoForce found out that every company manufacturing products made from foam have tons of clean unused foam going to landfill every day. EcoForce rescue and grind up these bits of foam, compress them together and the super absorbant recycled sponge is born. 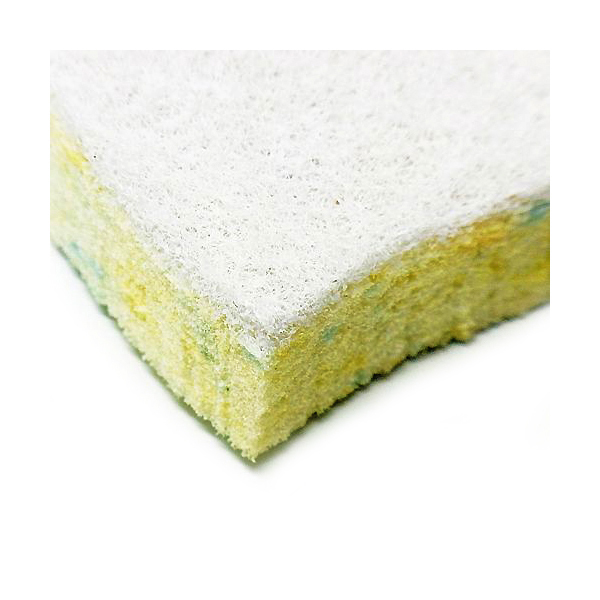 Perfect for everyday use, this eco friendly bathroom sponge scourer come in a perfect size and is ideal for clearing up bathroom without causing excess harm to the environment. 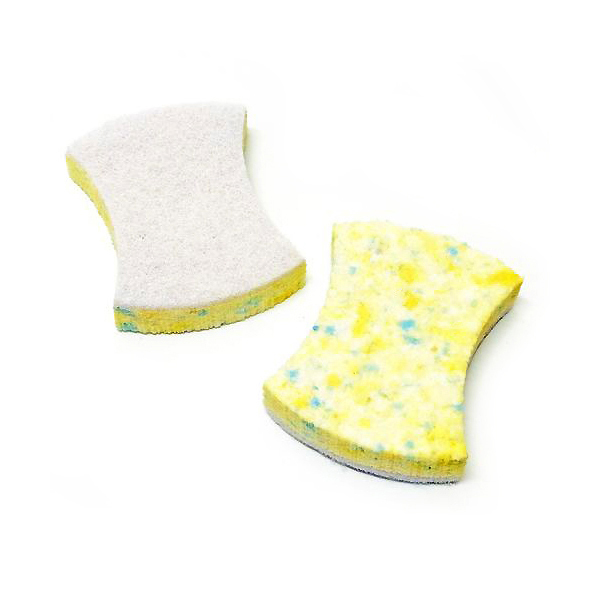 Made from heavy duty fibres and part of a range of eco friendly products, use this sponge scourers to wipe surfaces and leave your bathroom sparkling clean. For best results use wet with cleaning liquid. Rinse before first use and after each use. DO NOT use with bleach or products containing bleach.